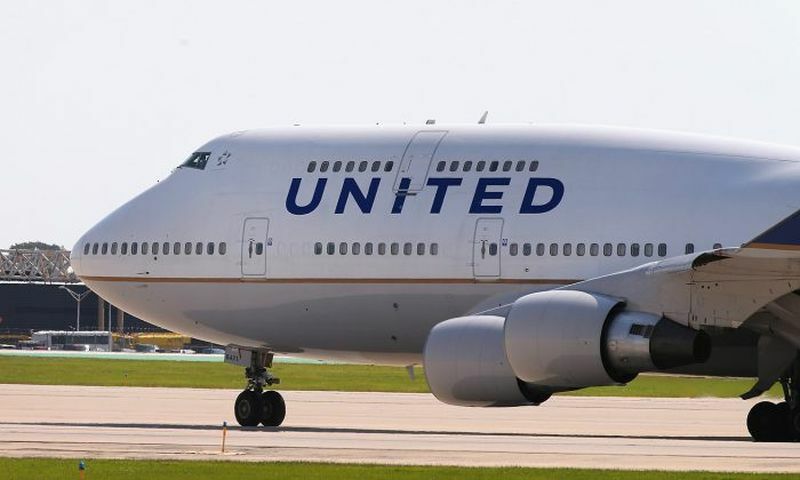 A mother is accusing a United Airlines flight attendant of scolding her and her crying baby on a flight from Sydney to San Francisco. Krupa Patel Bala, her husband, and 8-month-old baby son started their lengthy flight earlier this week, KTVU reported on Sept. 26. They had business class seats as well as a basinet for the child. Not long after the flight began, Bala said her boy was crying for about five minutes when the flight attendant “yelled” at her husband, saying it was “absolutely unacceptable” for the infant to cry, according to the report. The attendant said the the crying was stressing out the crew. Bala said she bought flight WiFi for $28.99 so she could air her frustration on Facebook. “He’s going to cry again and I don’t have any control over that,” wrote Bala on the social media website. “I was told it’s part of the rule book that the babies are not allowed to cry for more than 5 minutes,” Balal also said. She said that she tried to soothe the child. United Airlines issued a statement to KTVU. “We’ve been in touch with our customer via social media and United representatives met the family upon arrival to apologize, offer a refund and make clear that the experience she relayed doesn’t reflect our commitment to serving our customers, including our youngest customers. Young families are welcome on our flights, including in business class. We are continuing to review the incident internally and the flight attendant is being held out of service pending the investigation,” the statement reads. But Bala said that she would not flight with United again. A similar incident occurred on a Southwest Airlines flight earlier this year after a family was from a flight from Chicago to Atlanta after a toddler threw a tantrum, WGN reported.